Anne of Green Gables is one of my top-ten favorite books of all-time (although that list changes more frequently than you would think)! The language is beautiful and humorous and all-around so happy to read. I read it while on a trip with my mom to San Antonio, and I would have to stop every five minutes to read something out loud. Although I didn’t re-read this classic in October, that quote is one of my favorites, and I think about it every year. This October, I did read two new-to-me books that I found at my local used bookstore Once Upon a Time Books… are you starting to see a trend here?! I try to stop by every few weeks to check out their new fiction shelves. Even though I know I don’t need any more books, I can typically find some of the top titles on my to-read list on these shelves for only 2-5 dollars, so I pick them up when I can! These two purchases were some of those, and I loved them, although it took me a little while to get through them! 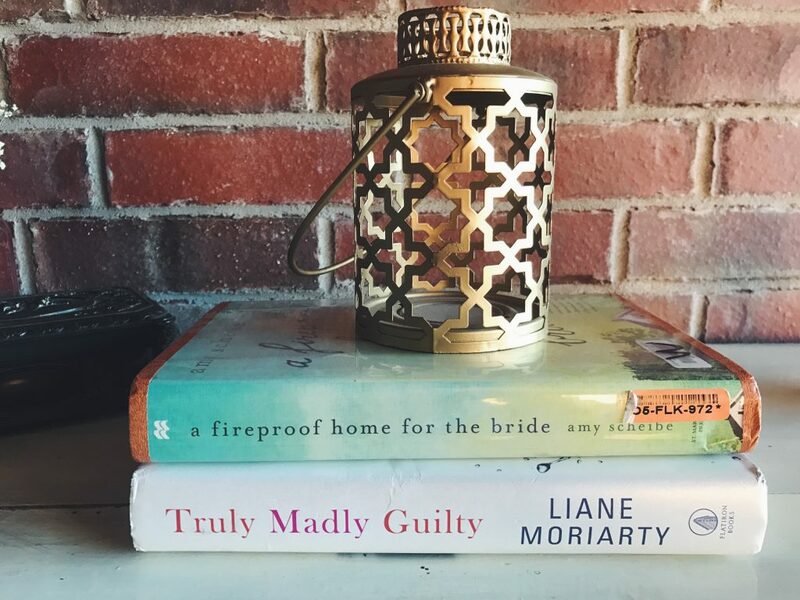 After reading The Husband’s Secret, I was expecting huge things from Truly, Madly, Guilty, and I just didn’t love it as much as I hoped I would. It’s another mystery that flips back and forth from the past to the present, and it definitely had me wondering what the ending would be! 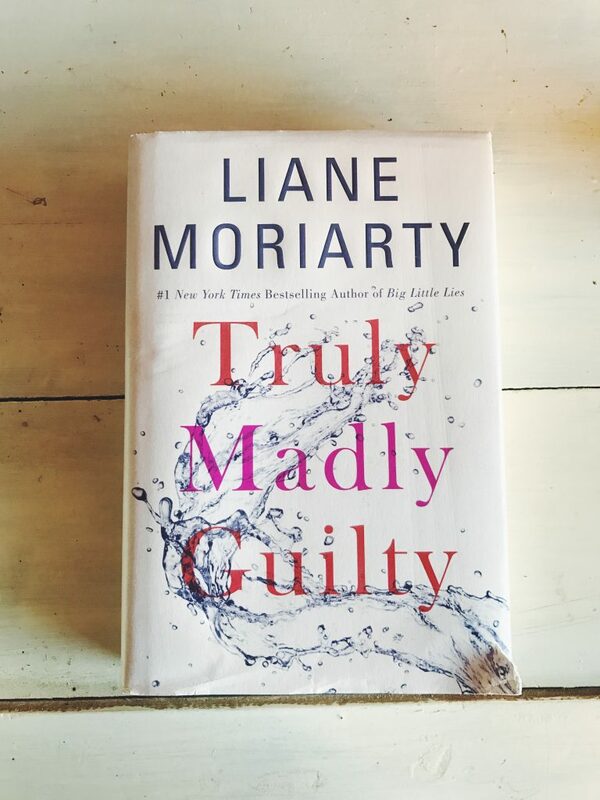 I still love love love Liane Moriarty, and have the rest of her books on my to-read list. 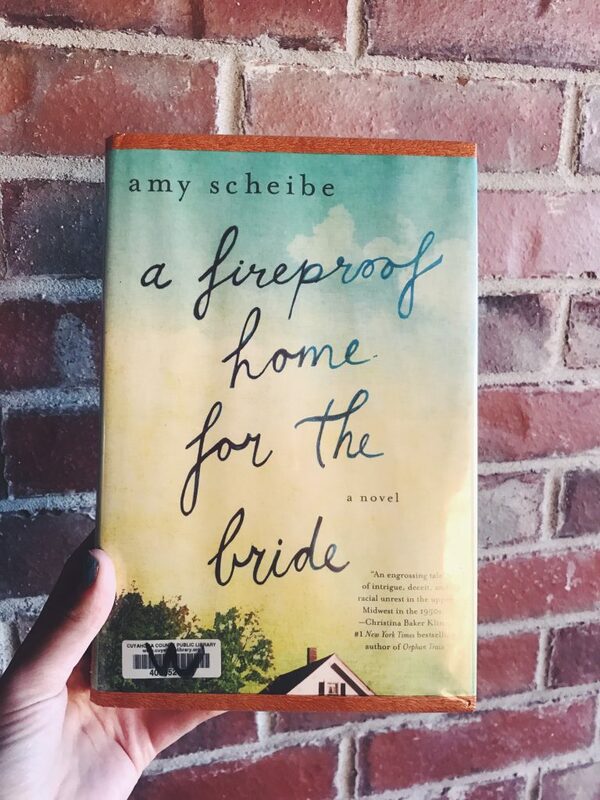 A Fireproof Home for the Bride was one I knew nothing about other than that I had seen it on many people’s lists of books that they loved. I found it for one dollar so I picked it up but waited almost three months before I actually picked it up! It’s a historical fiction book set in the 50s or 60s (it’s never specific on the year) about a very religious community in a small town. This one also took me awhile to get into it, but in the end I loved it! What’s the next book on your to-read list? Let me know – I’m always looking for new things to read!